Welcome to our website.We are a family run car hire business based in North Devon. We specialise in providing interesting classic British vehicles. 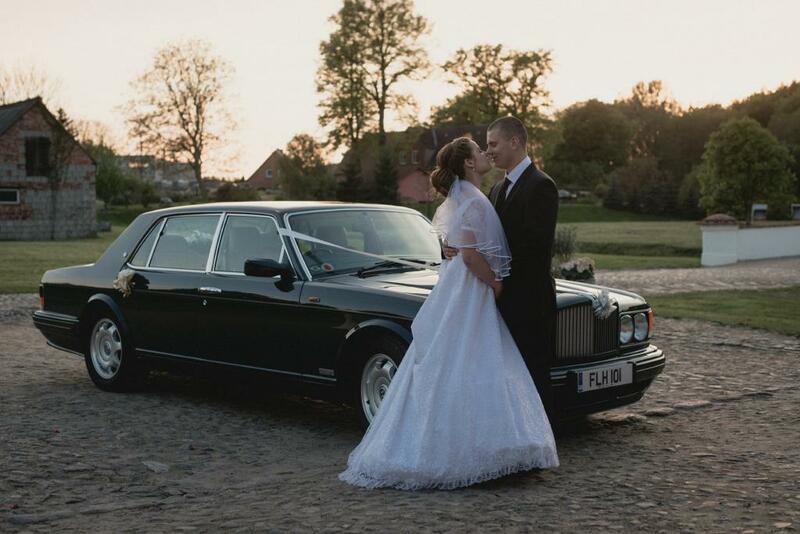 Please feel free to browse our gallery for an idea of the vehicles we have available to hire.We currently have both a modern Bentley RL and a classic R Type Bentley as traditional bridal limousines. We also have a classic Austin A40 and Mini Mk1 Convertible for a vintage style for those wanting something even more different from the classic limousine look. This year we also have available after May 2019 a Morris Minor convertible. There are 4 different packages to select from which we believe meet the majority of our customers requirements for the occasion. Please click on the relevant tab above for the packages and details of what each includes and prices. We pride ourselves however on being able to provide a bespoke service for anything else you want to help make your day special, personal and memorable for you both. The business is located around 10 minutes from the A361 and South Molton. We are based between Barnstaple and Tiverton and while most ceremonies we supply are generally in this area we are always happy to quote for other locations. Please see our Contact Us page for our general location and to book an appointment to view any of the vehicles or simply to discuss your requirements. Though the vehicles are ideal for wedding ceremonies they are of course suitable for any other important occasion or celebration as well. Please contact us with your requirements for any other event. Please Note: Unfortunately, we are unable to supply vehicles for Proms.